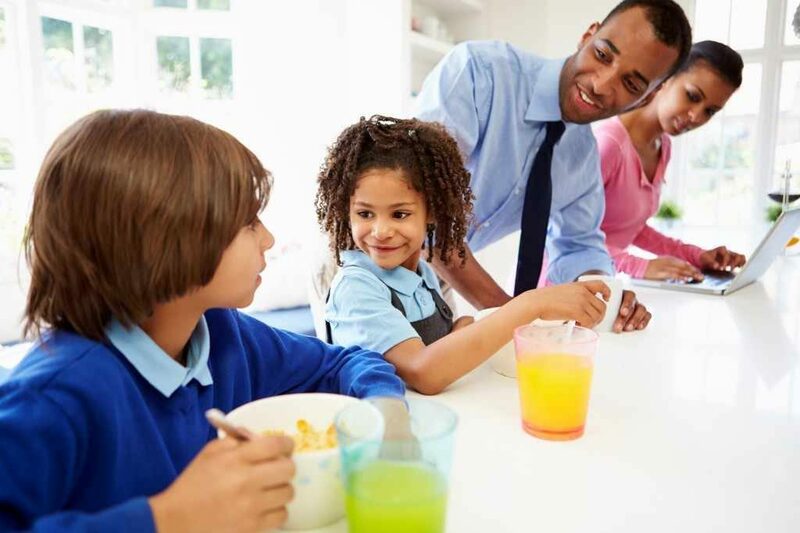 Experts say the first assignment of any school day is for mom and dad — make sure your students eat breakfast. "Kids need calories after fasting at night," says Mayo Clinic pediatrician Dr. Vandana Bhide. "Studies show that kids who eat breakfast actually learn better than kids who don't eat breakfast." Dr. Bhide says an ideal breakfast is one with a low glycemic index that will slowly and consistently provide glucose to the brain throughout the morning. "Low glycemic foods that do not cause a spike and then a quick drop in blood sugar are better than processed foods that are high in sugar, such as doughnuts, muffins or sugary cereals." In this back-to-school Mayo Clinic Minute, Dr. Bhide discusses more benefits of breakfast and offers five brain-powering meal ideas.